If you are drinking bottled or tap water... click here. 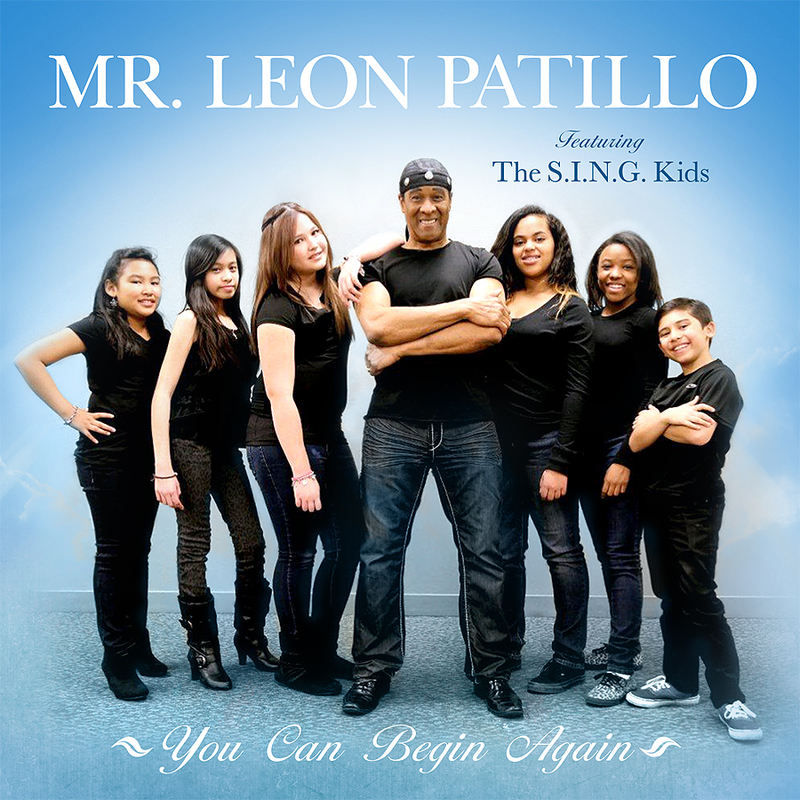 YOU CAN BEGIN AGAIN is the fruit of Leon’s labor with the youth. When Leon started the S.I.N.G. Foundation, his goal is to mentor kids to influence other kids for the better. Most of the songs on this album were written with that in mind. Rise Above the Bullying, Jam!, My Family, The Sky Is The Limit, When You Believe, You Can Begin Again — are just a few examples of songs whose words are aimed to sow seeds that would positively affect others. This whole album is for everyone who is looking for hope and encouragement. It was done with a God given mantra, that whatever your state in life — YOU CAN BEGIN AGAIN. It’s going to be one of those experiences in an album that will last you for many years to come and not only will your kids like it but your grandkids will like it as well. THE PRAYER is one of the songs on S.I.N.G. 's first CD Project called, YOU CAN BEGIN AGAIN. All the songs on this CD were created to bring hope and encouragement to the listener. Go to the Store to order the CD or download the song. YOU CAN BEGIN AGAIN – Whatever you’re going thru, know that you can always BEGIN AGAIN! RISE ABOVE THE BULLYING, JAM! - Bullying is a silent epidemic that is plaguing our youth. This song aims to empower the bullied and to give instructions to bullies. Listen to the words and share it with someone you know who may be bullied or who is a bully. 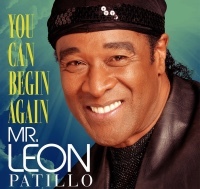 It is one of the songs of Leon's new project called, YOU CAN BEGIN AGAIN.